No restrooms by the “wedding pavilion” at Siesta Public Beach; parking lot problems at Turtle Beach; and rampant development in downtown Sarasota: Questions about myriad topics were those Sarasota County Commission Chair Al Maio and County Administrator Tom Harmer fielded on March 5 after they made formal remarks during the Annual Breakfast Meeting of the Siesta Key Association (SKA). Carolyn Brown, director of the county’s Parks, Recreation and Natural Resources Department, joined in a few times herself when she had ready answers. Maio was referring to the Federal Emergency Management Agency, which has specific guidelines for how high off the ground the first floor of new construction must stand in a floodplain. 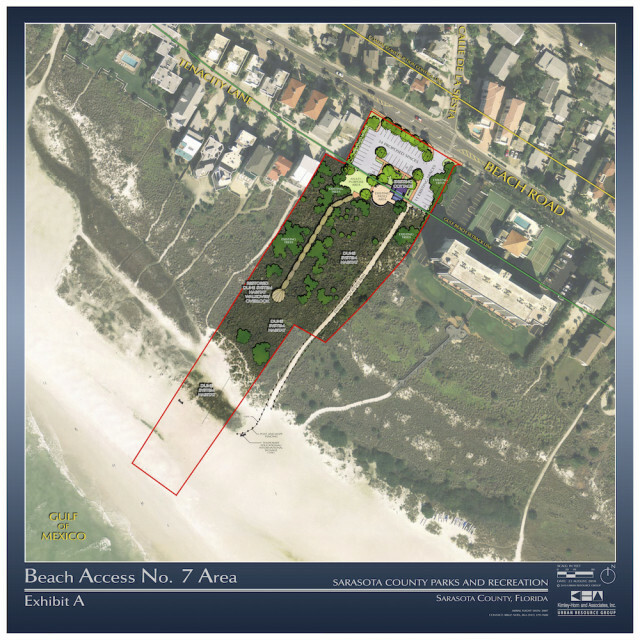 On a related issue, a woman in the audience asked whether restrooms will be added at Beach Access 7, where a cottage stands on the property. That was when Brown first came to Maio’s figurative rescue. In September 2010, a county staff report pointed out that the county purchased two parcels adjacent to Access 7 in 2007 and 2009, expanding the area by 3.7 acres. 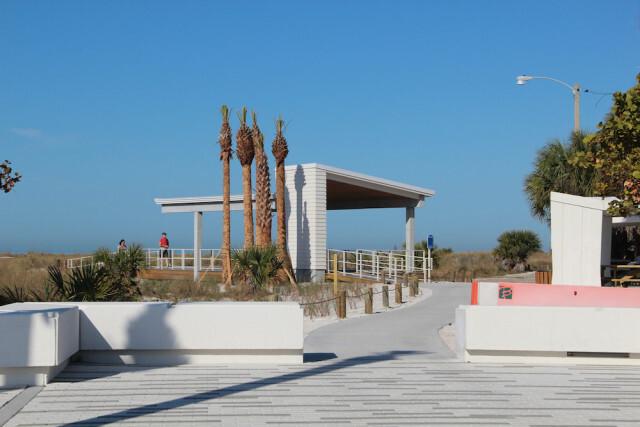 The goal was “to enhance public beach access, provide additional beach parking and preserve the viewshed toward the Gulf of Mexico,” the document says. When staff conducted a public meeting on Oct. 29, 2009 to gain comments about the future of the access, the report continues, the desire for a restroom was among the ideas expressed. 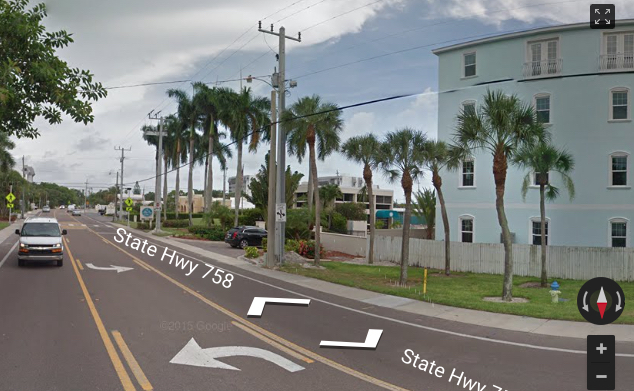 On a different topic, Malcolm Lazin, who identified himself as a Philadelphia native, noted that he brought up concerns last year about the close proximity of a new residential structure to Midnight Pass Road; it is situated between Siesta Beach House and the Palm Bay Club. Maio’s subsequent research showed that it complied with county zoning regulations. 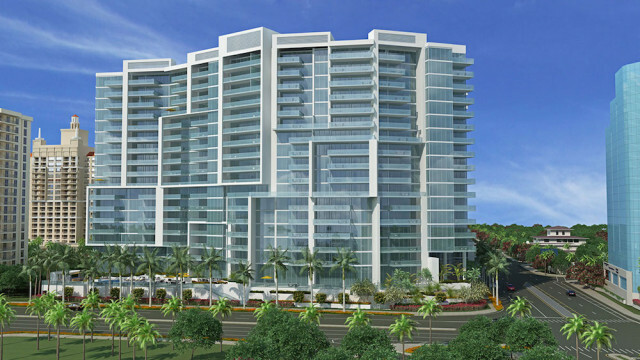 SKA President Shay told The Sarasota News Leader — which was on hiatus last year when the issue arose — that when the multi-family home was under construction, the SKA board “heard a lot of complaints,” and Maio received numerous emails. “Everything seemed to be proper,” Shay added, in regard to the permitting process with the county. 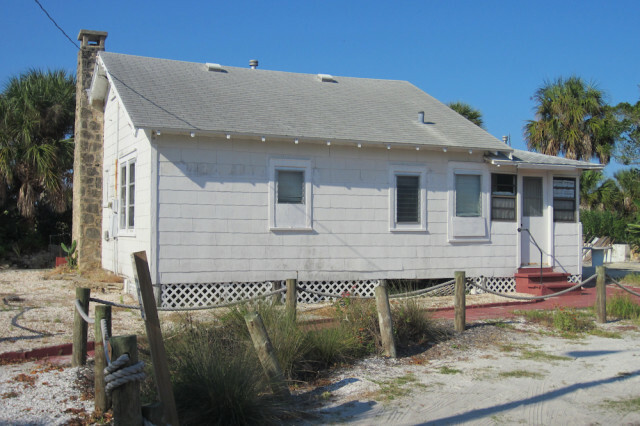 County records show a permit was issued on Aug. 8, 2014 for new construction on the site. Michael Saunders & Co. has the property at 1136 Windsong Lane listed as a single-family home on 0.23 acres with an asking price of $2,450,000. The structure has six bedrooms and five baths with 4,778 square feet of living space, the real estate firm says. “Can we have a special zoning district along Midnight Pass Road … to protect it against now more developers with very valuable land wanting to build as close to Midnight Pass Road as possible?” Lazin added. 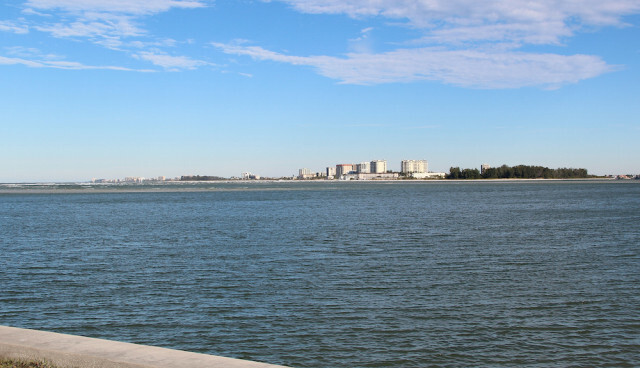 Furthermore, Lazin pointed to the “massive development that is happening” along U.S. 41 in downtown Sarasota, especially the Vue Sarasota Bay project at the intersection of Gulfstream Avenue and U.S. 41. “All of a sudden, it’s the specter of Tampa and the specter of Miami,” he pointed out and then suggested a building moratorium until current community residents figure out how much density they want. As for density in the city, Maio turned to Harmer, who explained that the county’s municipalities have their own rules and regulations, and the county does not interfere with them. 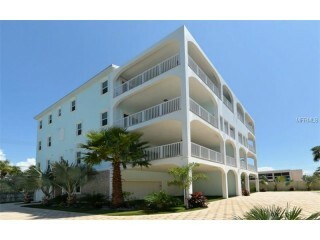 The Vue project is in the City of Sarasota, Harmer noted. Therefore, the county has no say in that matter. Given the breadth of Lazin’s comments and questions, Shay drew some laughter when he told SKA Secretary Joyce Kouba to get the man an application, so Lazin could join the organization’s board. “I’m not that much of a masochist,” Lazin replied. Turtle Beach Park is scheduled to be upgraded within the next few months, Brown told him, including improvements to the parking area. “It is hopeful that that will be rectified very soon,” she added of the situation he described. 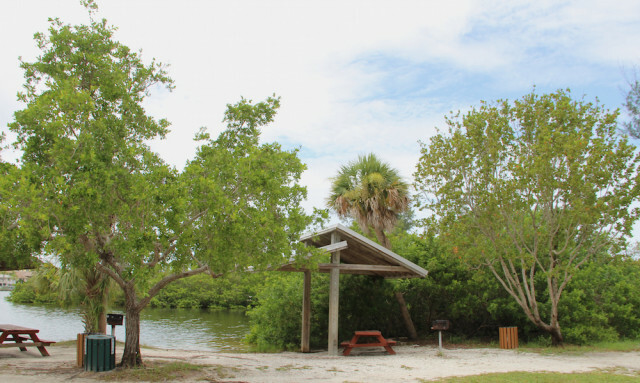 The county’s website offers a fact sheet on the Turtle Beach Renovations, saying a new parking lot with 35 spaces will be added along with a new playground, a new boardwalk that will comply with the Americans with Disabilities Act and feature a dune walkover, two additional two-pole picnic shelters, more covered picnic areas, a kayak launch and kayak wash-down area, pedestrian crossings, sidewalks and paths, and a stormwater conveyance system with a rain garden supporting low-impact development. The design is complete, the fact sheet notes, but the County Commission has not yet awarded a contract for the work. Construction tentatively is scheduled to start this summer and last for six to eight months, the sheet says. During the SKA Annual Breakfast Meeting on March 5, Commission Chair Maio noted that the wastewater treatment plant on the Key will be open a year longer than planned. Just three days later, as part of its Consent Agenda, the County Commission approved the second amendment to a consent order with the Florida Department of Environmental Protection (FDEP) that moves the shutdown of the facility’s treatment operations to June 18, 2018. The structure will serve as a master lift station, Maio told SKA members. The reason for the delay is the time it is taking to implement “several large multiphase capital improvement projects … in an effort to install the infrastructure necessary to transfer the wastewater flow from … Siesta Key to existing facilities on the mainland,” the memo points out. 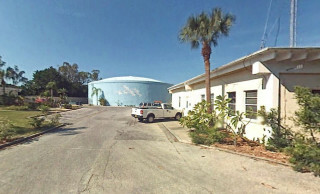 Earlier this year, when staff was reviewing projected construction timetables, the memo continues — “as well as limitations within the County’s existing utility wastewater collection system” — staff determined that it was not practical to decommission the Siesta Key Wastewater Treatment Facility by Dec. 31, 2016, which was FDEP’s deadline under the existing consent order. Staff in the county’s Public Works Department has kept FDEP “fully informed of the progress” on achieving the necessary milestones, the memo adds. As soon as staff realized it would not be possible to meet the Dec. 31 deadline, the memo notes, staff began discussing an extension with FDEP representatives. The County Commission accepted the original consent order on Jan. 11, 2011, the memo says. 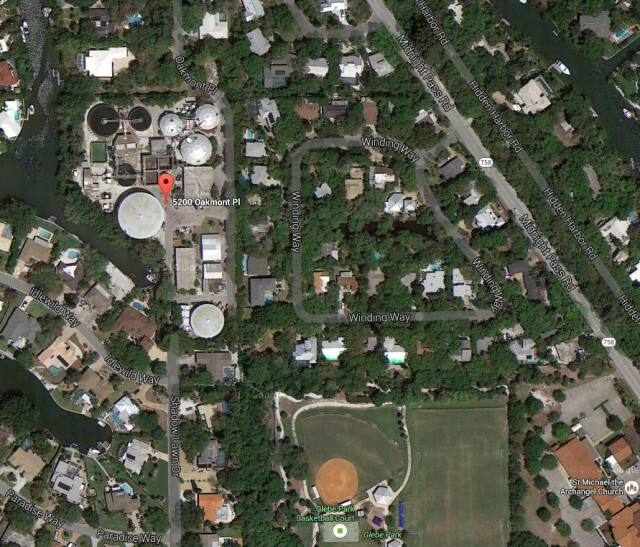 When that was signed, according to the order, the wastewater treatment plant was handling 2.7 million gallons per day, which — after advanced treatment — was going into the Grand Canal and then into Sarasota Bay. FDEP found that the effluents were not meeting state standards regarding limits of specific chemicals, including phosphorous and chlorine. County Commission Chair Al Maio also reminded all the attendees of the SKA Annual Breakfast Meeting on March 5 that the board will hold a discussion on March 23 regarding the findings of the Atkins peer review of the U.S. Army Corps of Engineers/City of Sarasota proposal to dredge Big Sarasota Pass to renourish Lido Key Beach. Members of the Atkins project team, he said, will give the commissioners a complete rundown on their findings. “Be warned right now,” he added, that because it will be a discussion item, no public comments will be allowed as part of those specific proceedings. The most recent information county staff has provided has indicated the item will be on the afternoon agenda when the board meets at the County Administration Center on March 23 in downtown Sarasota. That session will begin at 1:30 p.m.